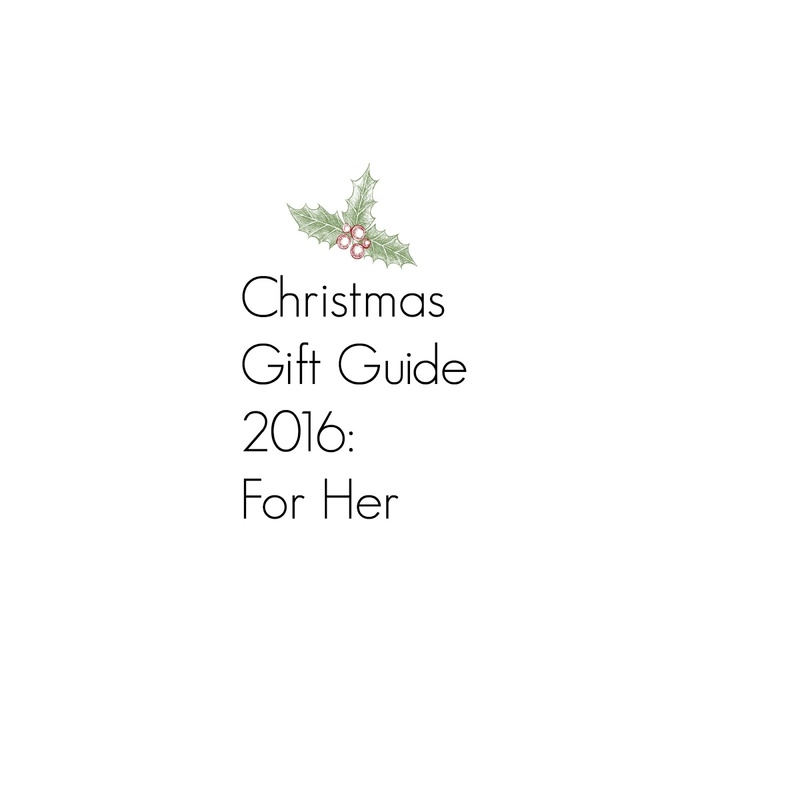 When it comes to gifts for her I have great selection to share with you this year. All items that are included are things that I love and are gifts that I would choose myself. The twelve days of Christmas by William Morris is a stunning book filled with hand-picked patterns from the V&A's collections. Featuring art work by William Morris and Charles Voysey, this is the perfect Christmas gift for any fan of art and design. 31 Dover offer a Pick and Mix selection where you can choose 3 bottles from a selection of mini's. 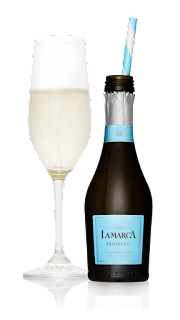 I went for Luc Belaire Rosé Mini which is the size of a half bottle, the Chase Vodka which I enjoyed with cola and last of all the Chambord black raspberry liqueur which were both in 5cl. RRP: Dependent on what mini's are chosen. 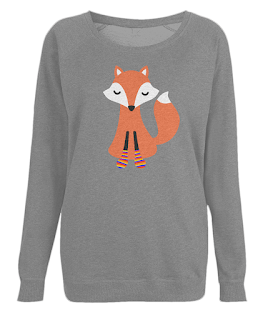 Buddy Bear designs sell a range of jewelry and clothing pieces this fox in socks sweatshirt comes in 3 color options: Black, dark heather and light heather. They believe in giving back to the environment, so have pledged to donate 10% of every sale they make to Scotland's Trees for Life charity. These donations provide funds to allow the recreation of Scotlands ancient Caledonian forest. There jewellery packaging is made from 100% recycled and biodegradable materials and clothing garments are climate neutral and an earth positive. Sailbrace strive to create quality anchor bracelets with a modern, minimalistic look and design that goes along with any style. Formal and casual enough, they flow seamlessly into your everyday life but are still a small but mighty reminder of the moments you should never forget. This golden touch anchor bracelet is a classy look of 14K gold and I picked the black cord as i felt it would go with most of my outfits. If you would like to get 15% off your own bracelet enter code: joannavictoria at the checkout (Until February) RRP: starting price of £15 up to £19. With DIWAH you can pick out one of their gorgeous already made pieces or can design unique, semi-precious fashion jewelry. 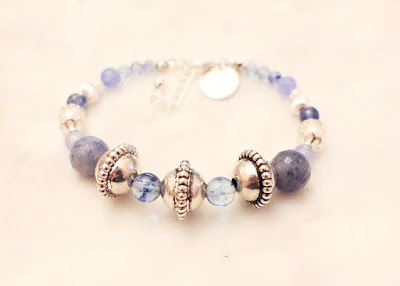 This can be done via their online platform or you can fill in their design form so that their team of designers can create a bespoke piece for you.Having done this myself the service is pretty easy to do and you get a piece of jewelry you will love. I was given 2 designs to choose from which was based on a questionnaire about my likes and dislikes and I chose the below design which I love. RRP:£30. 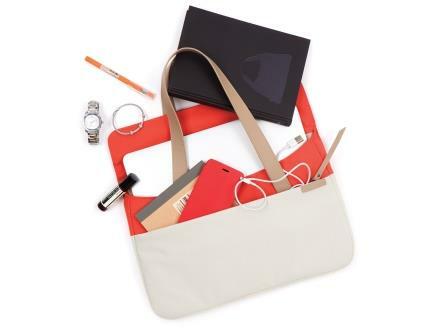 For those that like to travel with their laptop, the STM Grace Deluxe Sleeve is a perfect gift. Simply slip your laptop into the gorgeous, super soft interior, add any cables, pens or phones to the zippered outer pocket and off you go! Keep your technology safe whilst you are commuting or travelling further afield with this chic laptop sleeve. The magnetised strap allows for clean and easy access. RRP £34.95. Burts Bees sell a fab range of products that are suitable for gifts this Christmas. The Burts bag of treats is wrapped in a beautiful travel sized wash bag. I'm a lover of candles especially Yankee candles and the Holiday party collection has such a great selection of scents. Below I have Macaroon Treats, Vanilla and Festive Cocktail. The small jars that I have below RRP £8.99 each. Macaroon Treats is a classic Parisian macaron-sweet as can be and lighter than air, with notes of vanilla, almond and, of course, sugar. Festive Cocktail is a tart concoction spiked with mountain berries and a sprig of fresh-snipped pine. 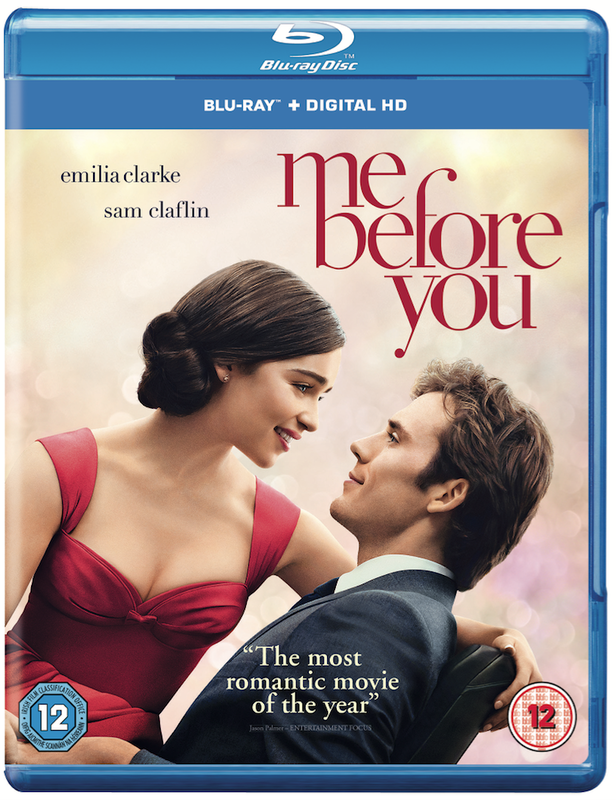 Experience the joy of what life and love have to offer with this global box office hit Me Before You, starring Emilia Clarke and Sam Claflin and based on the critically acclaimed, best selling novel by Jojo Moyes. I've read the book and so I've been wanting to see the film for awhile I think this will be a popular gift this Christmas. What do you think of my guide? Will be buying any of these? That icushion is brilliant! This would be perfect for my bf, will be buying him this come payday! Thanks for sharing! Yankee candles are always on my list! I've never found one I didn't like! 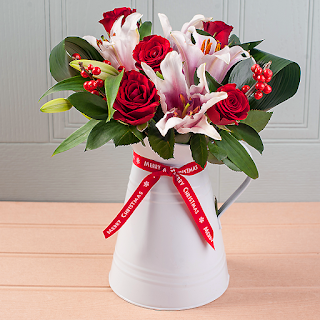 All lovely gift ideas. I always love getting Yankee Candles for Christmas. Some great suggestions, quite a few of these will be going on my Christmas list. love love these ideas ! Some fab gifts here to suit everyone! I love a Yankee candle! id be happy to receive any of these. I'm sure every female would love to receive any of these! I love Buddy Bear designs, the jumpers are gorgeous aren't they?! 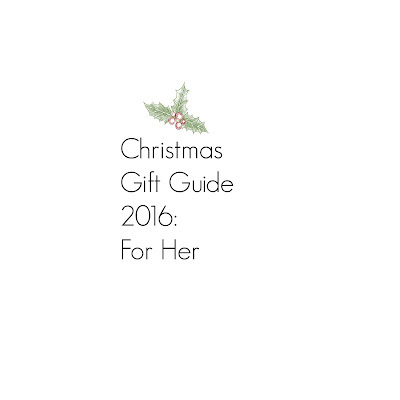 Another great gift guide, I love getting smellies for Christmas, its the only time I ever get them. These are such great gift ideas. I'm going to be checking everything out. Lots of great ideas. Anything booze related is good with me! 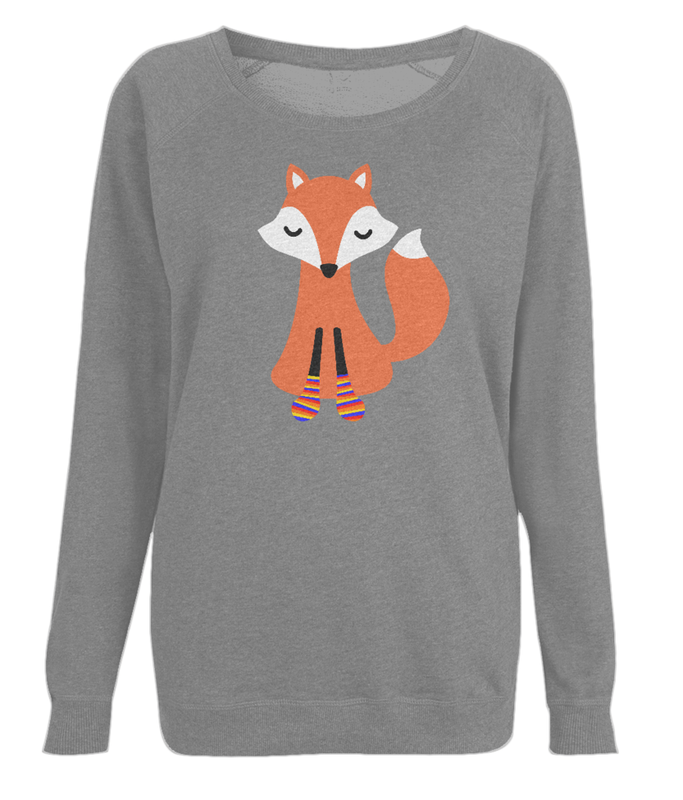 Love the fox jumper! I wouldn't mind waking up to find that under the tree on Christmas morning. Chambord black raspberry liqueur is one of my mummy all time favourites! Great gift wish list! I love all these gift ideas especially the bracelet and the laptop cover. love this, you catered for every angle- i have got my mum me before you- she loved the book so hopefully the movie will meet her expectations! Wow fab gift ideas. 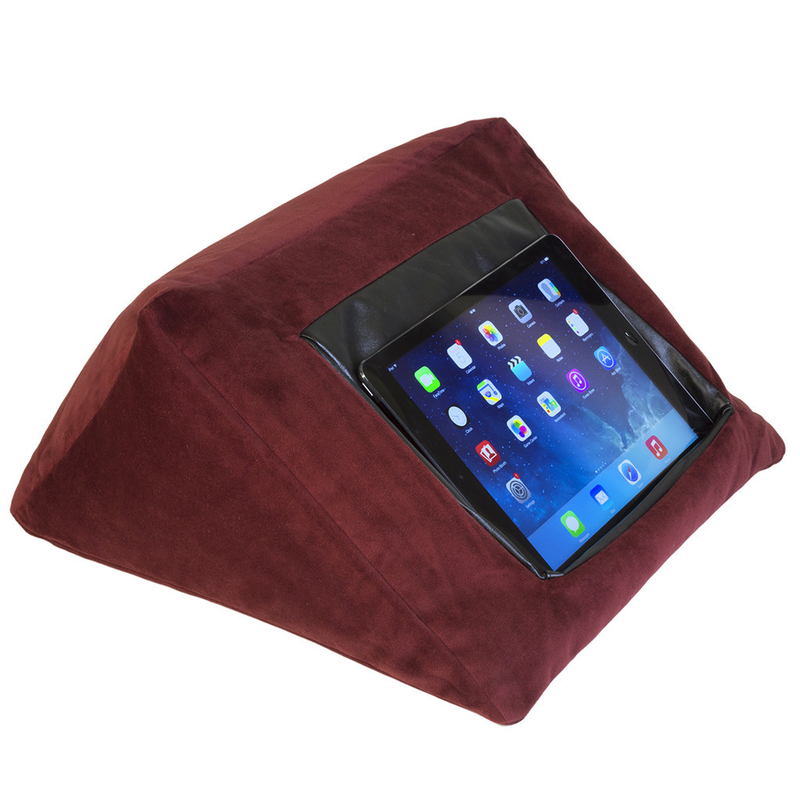 I love the iPad cushion holder. So unique. 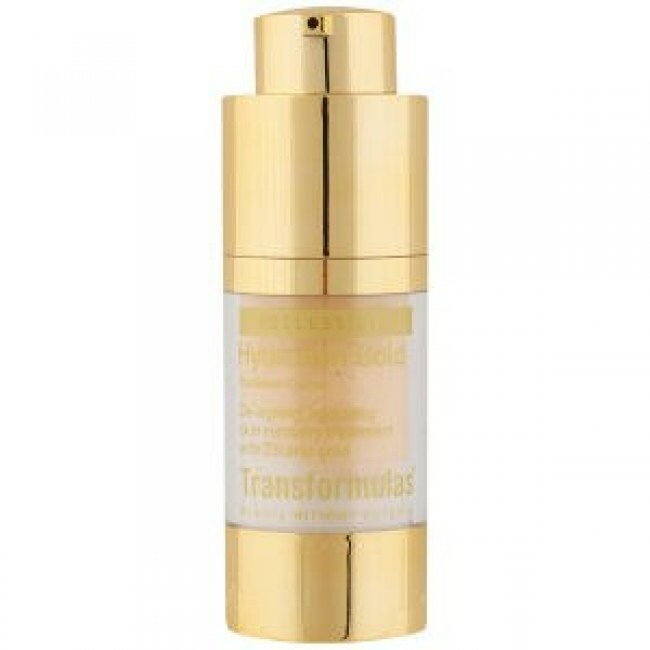 You have a lovely range of items there I want to try the transformulas cream it sounds great. Great gift selection! Yankee Candles are always a winner. I'm desperate to try the Macaron Treats one! And all the beauty gifts look pretty tempting too.